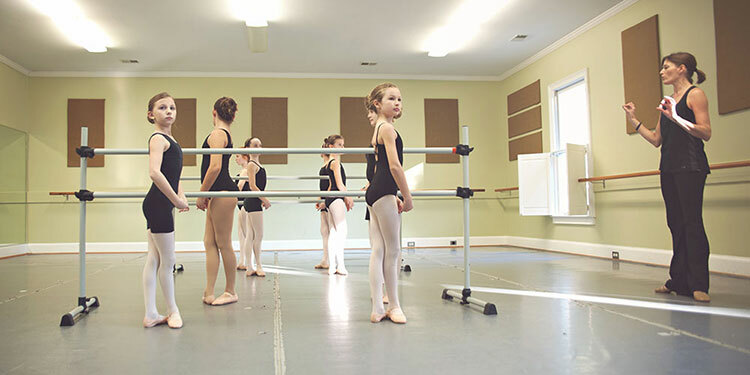 We offer classes for all ages and levels. Hip Hop, Jazz, Ballet, Lyrical, Contemporary, Acro, Tap and Performing Team Opportunities. Make your child's birthday one they'll never forget. Check out the schedule for the schedule for the 2018-2019 season below! 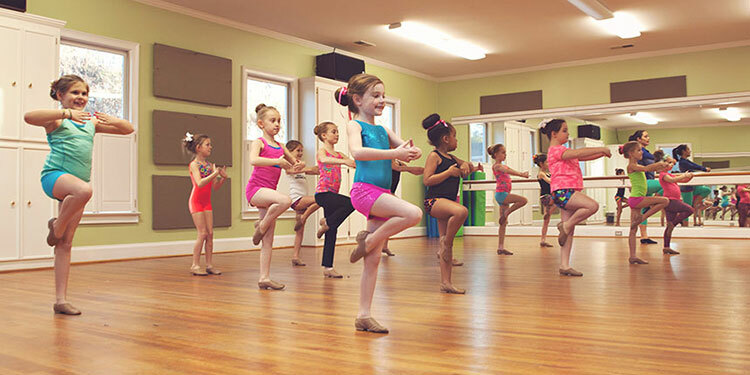 At Palmetto Performing Arts it is our mission to educate and inspire our students through the art of dance. We work to instill discipline, work ethic and a sense of personal achievement in each student. not only beautifully trained dancers, but inspired and self-motivated individuals. building self-esteem and confidence in every one around us. sense of eagerness and pride to give back to their community.